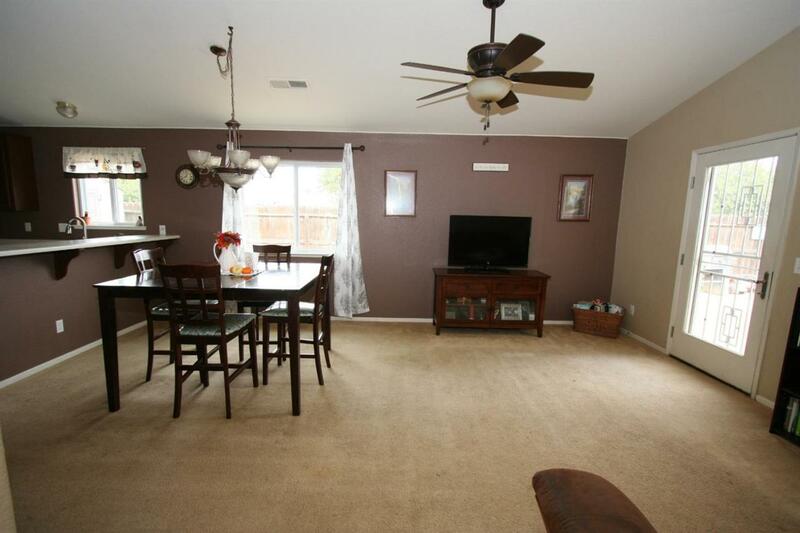 This lovely home is spotless, has an open concept kitchen/living room, and a huge backyard. 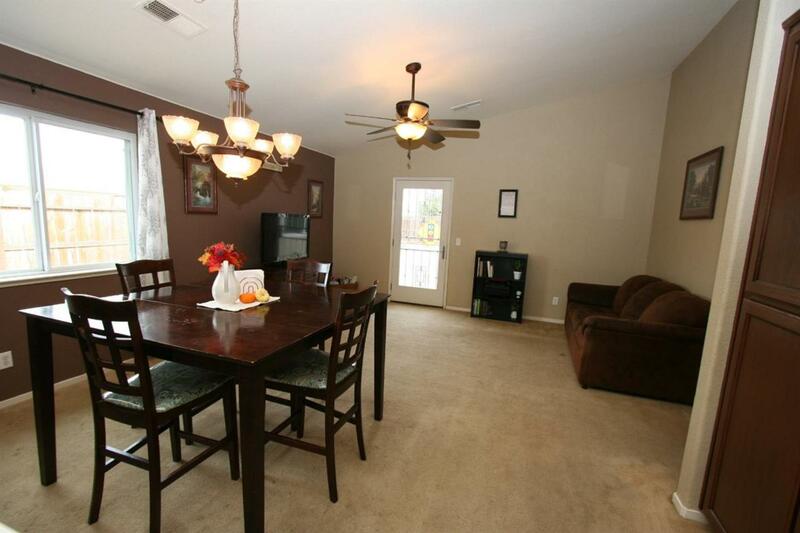 There is also a family room for a bit of privacy if desired. 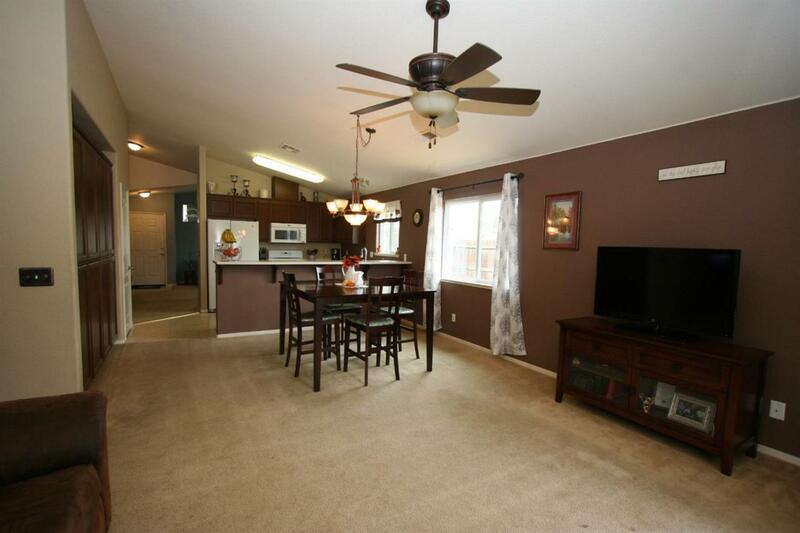 The home has many upgrades including counter tops, appliances, and flooring. Kitchen has excellent counter space and storage. There is a gas stove, space for wide refrigerator, breakfast bar, dishwasher, microwave, garbage disposal. Master bedroom is spacious and master bath shower large. There are three other bedrooms perfect for a family's needs. Roof is tile. 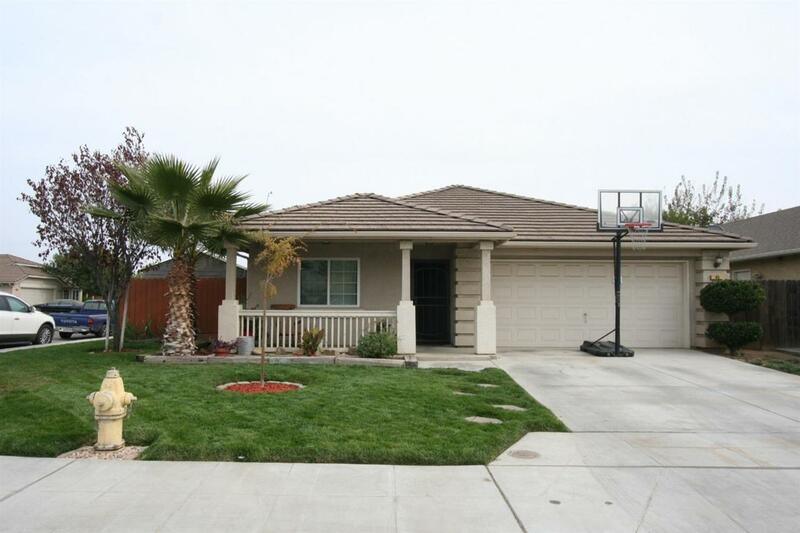 Home is on a corner lot, so you have access to the large backyard from the street, which makes it possible for RV or large truck parking. Adorable porch adds to curb appeal. Home is walking distance to/from the new elementary school Virginia Lee Rose, with a new middle school in the works!